Daily listings for the 30 June – 2 July weekend at the jazz fest. From the creative mind of Michael League, leader of Snarky Puppy, comes a new multi-lingual, multi-cultural, multi-generational ensemble featuring members of Snarky Puppy, with Malika Tirolien on lead vocals. Larnell Lewis, winner of this year’s Emerging Jazz Artist award from the Toronto Arts Foundation, opens. A no holds barred performance that feature wild romps in the crowd, free jazz moments, danceable funk, poetry, killer solos and more. For more information, visit www.torontojazz.com and follow us on Facebook, Twitter and Instagram. 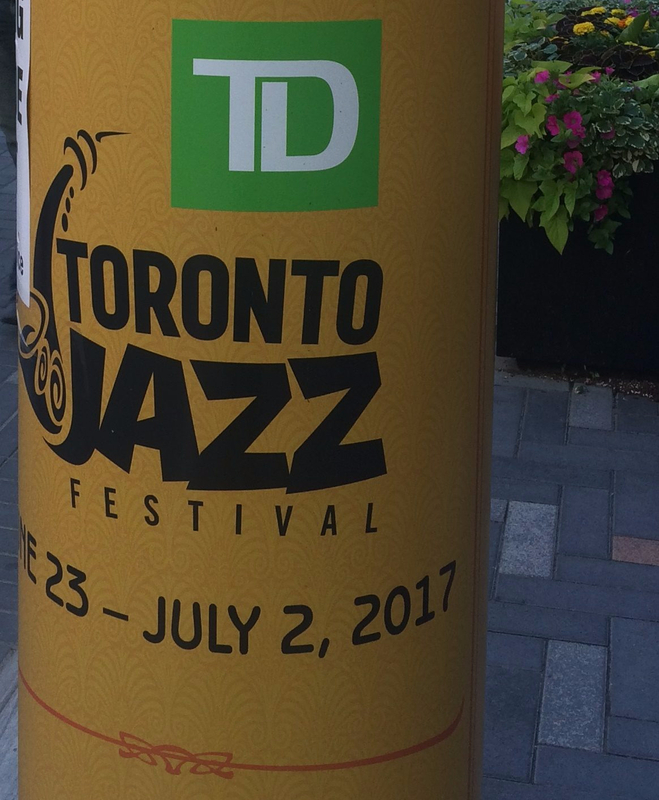 Posted in English blog and tagged as 2017, closing weekend, featured, listings, TD, Toronto Jazz Festival.